Russian mine sweepers to the rest of the world: this is how you do it. F'ing magnets: this is how they might work to protect interstellar spaceships. A photographer took a nearly three-year pinhole exposure of a corner in NYC. It's haunting. The Zonda lowers the production run at the Ring to 6:47. This is getting increasingly irrelevant. I'm hoping for a standardized test where once a year there is a single day where several magazines get together and run vehicles purchased directly from showrooms. Barring that, it's impossible to say how much tire, suspension, and aero tweaks have been performed to these cars which, over 13 miles, can add up to big chunks of time. 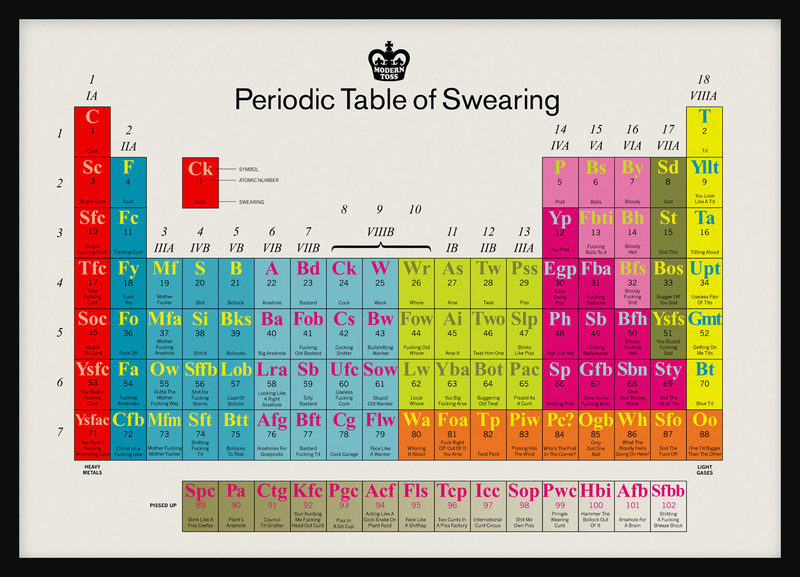 NSFW: the Periodic Table of Swearing.